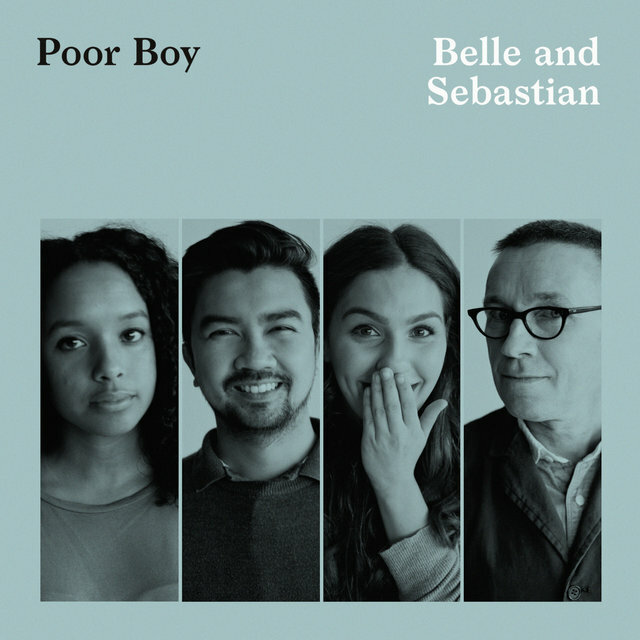 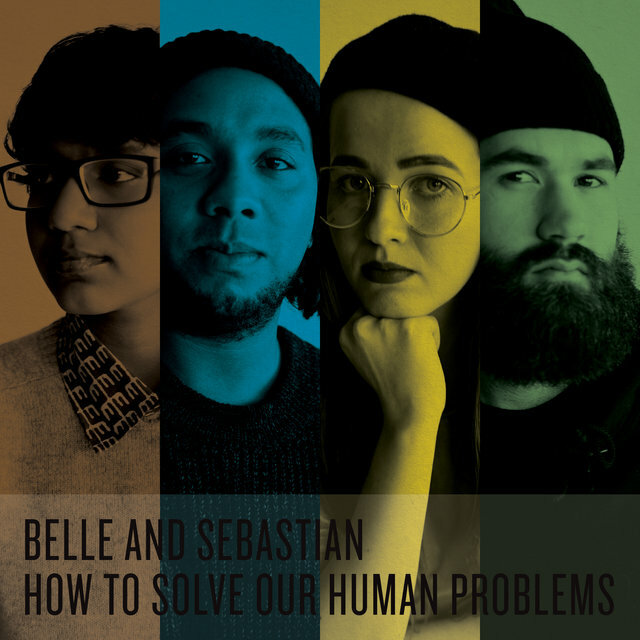 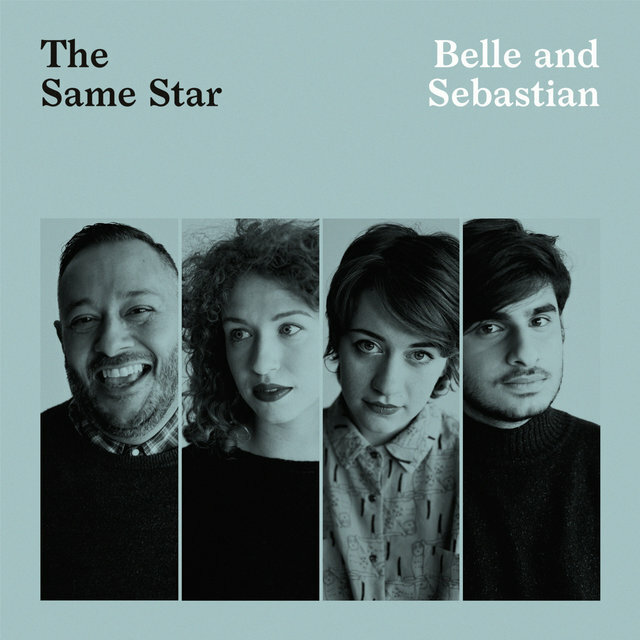 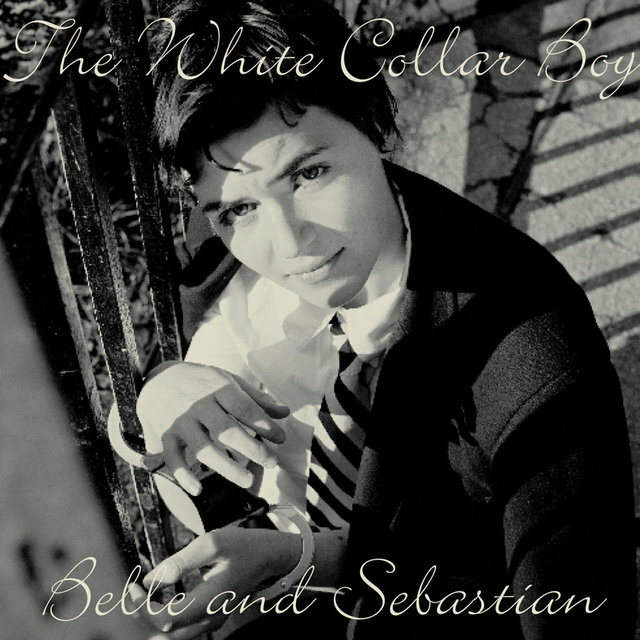 A band that takes its name from a French children's television series about a boy and his dog would almost have to be precious, and to be sure, Belle and Sebastian are precious. 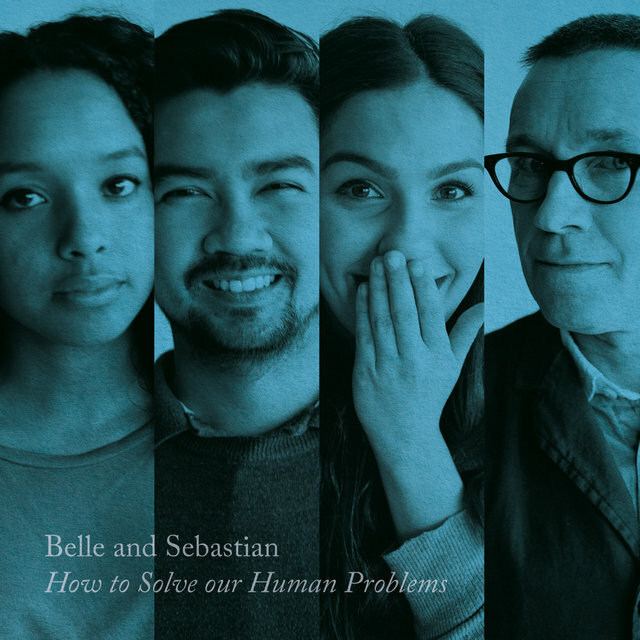 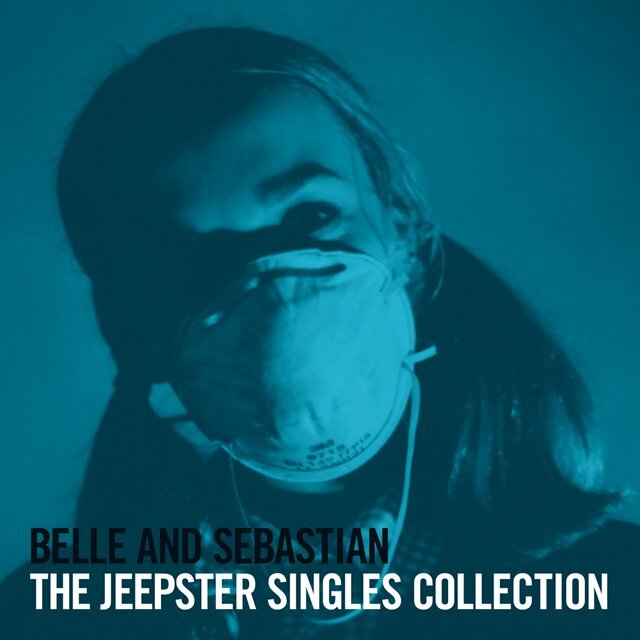 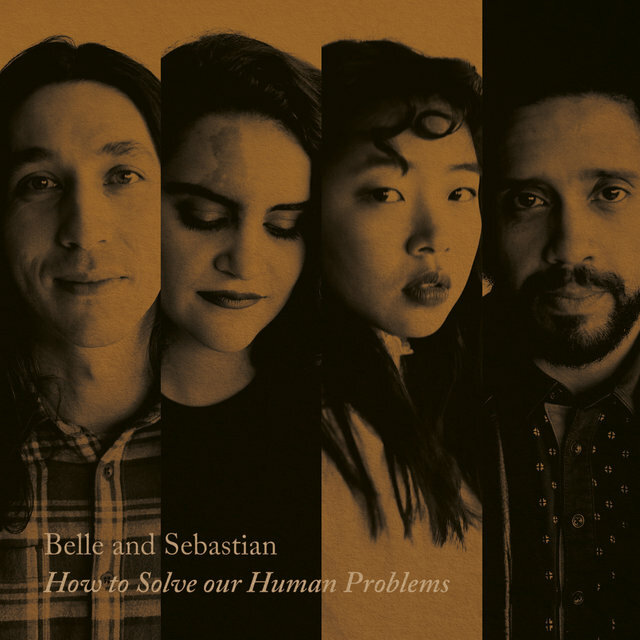 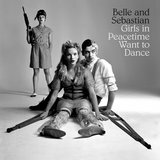 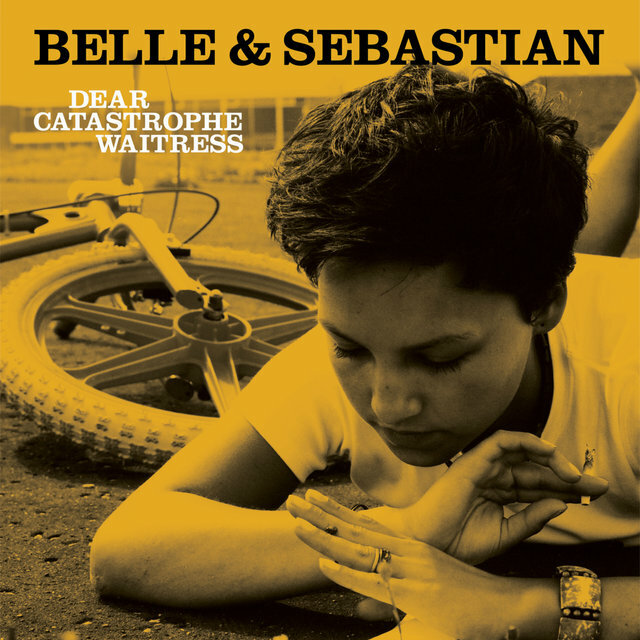 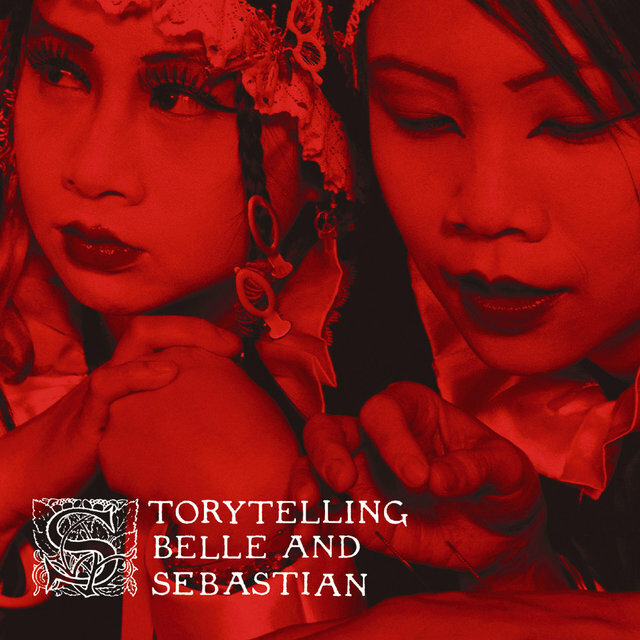 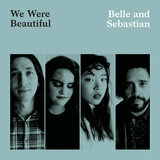 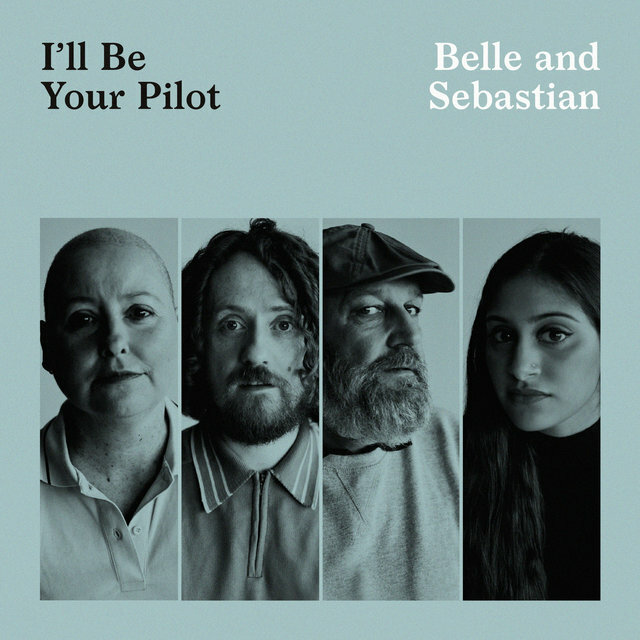 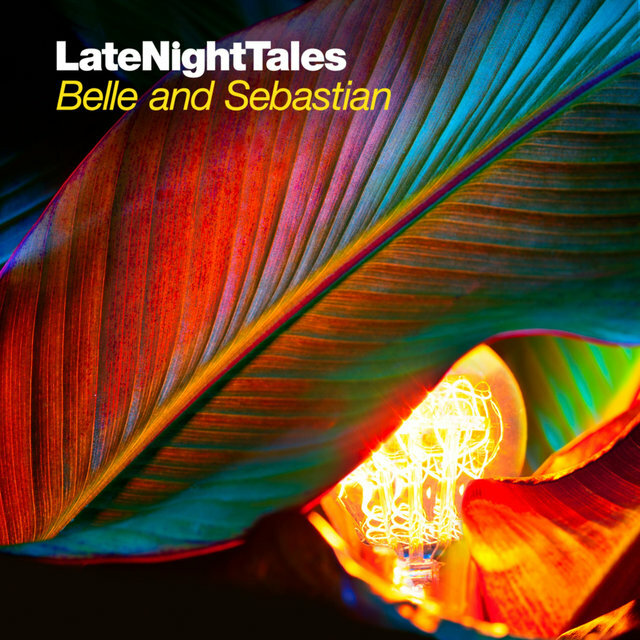 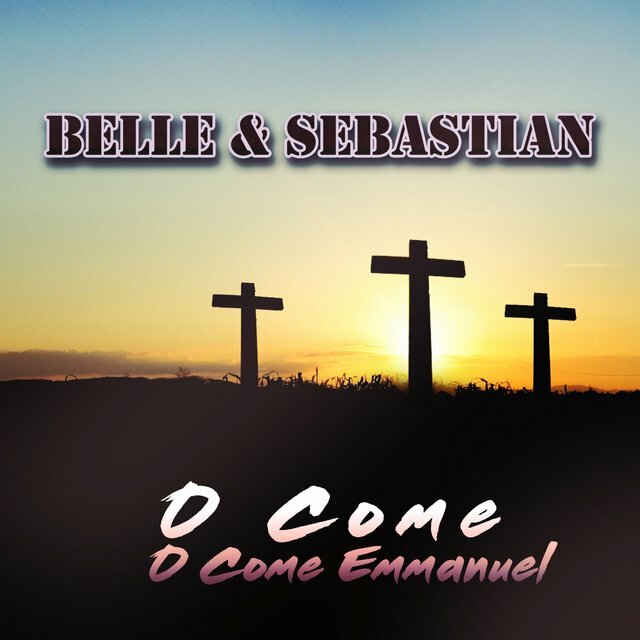 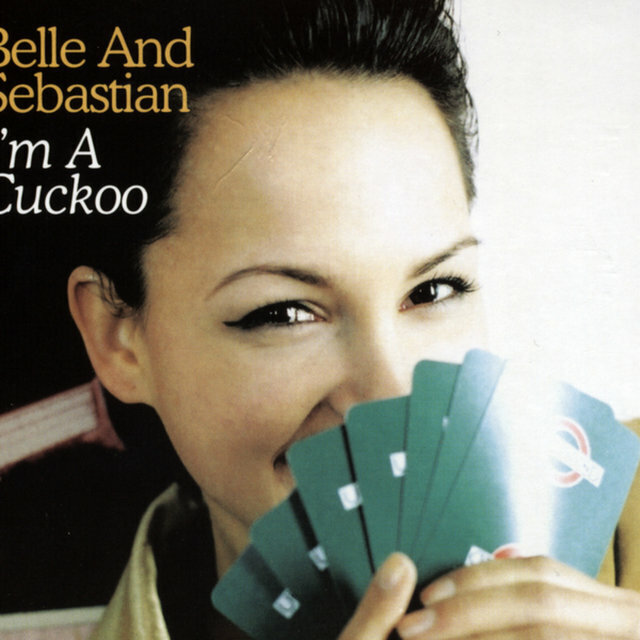 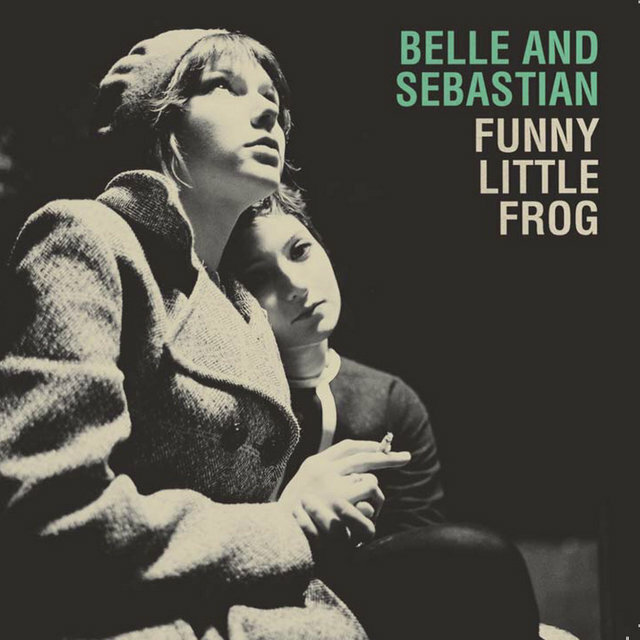 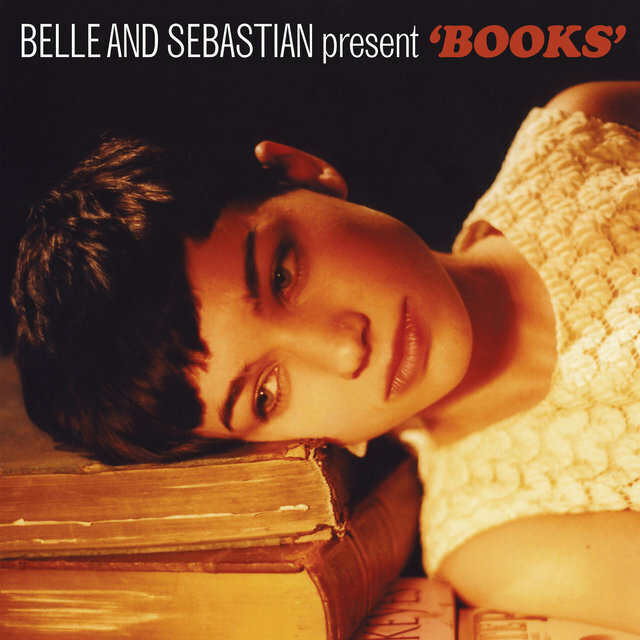 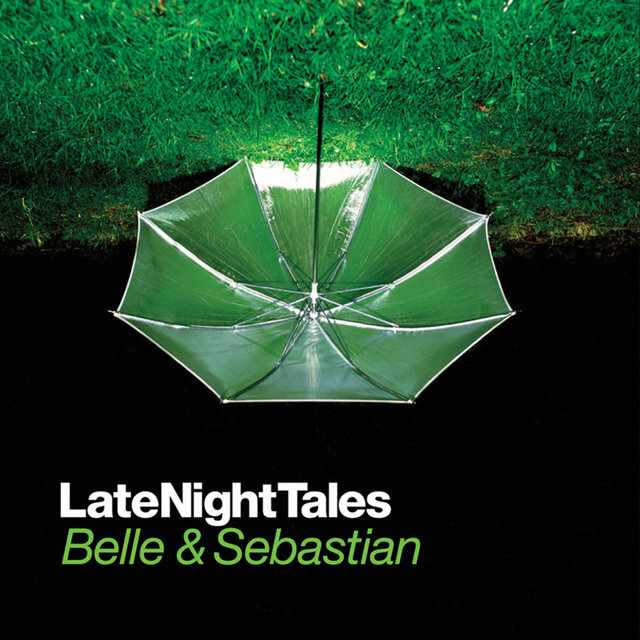 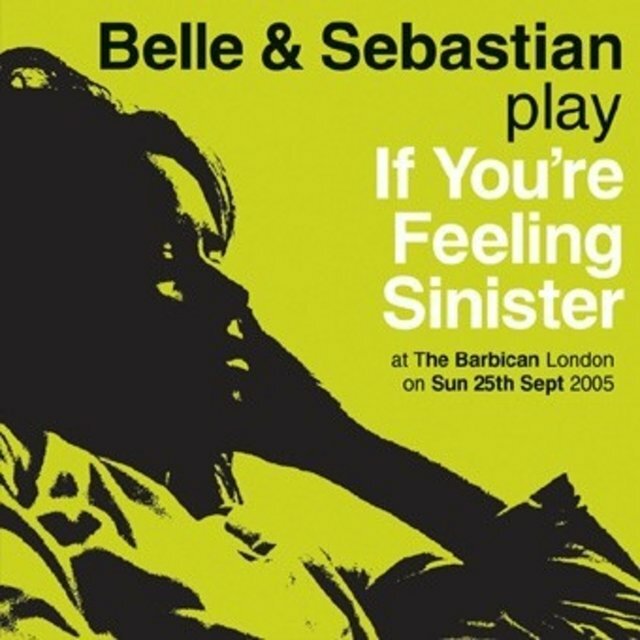 But precious can be a damning word, and Belle and Sebastian don't have the negative qualities that the word connotes: they are private but not insular, pretty but not wimpy; they make gorgeous, delicate melodies sound full-bodied. 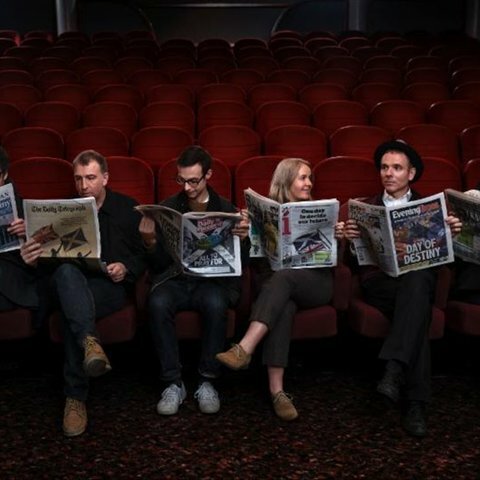 Led by guitarist/vocalist Stuart Murdoch, the seven-piece band has an intimate, majestic sound that is equal parts folk-rock and '60s pop, but Murdoch's gift, not just for whimsy and surrealism but also for odd, unsettling lyrical detail, keeps the songs grounded in a tangible reality. 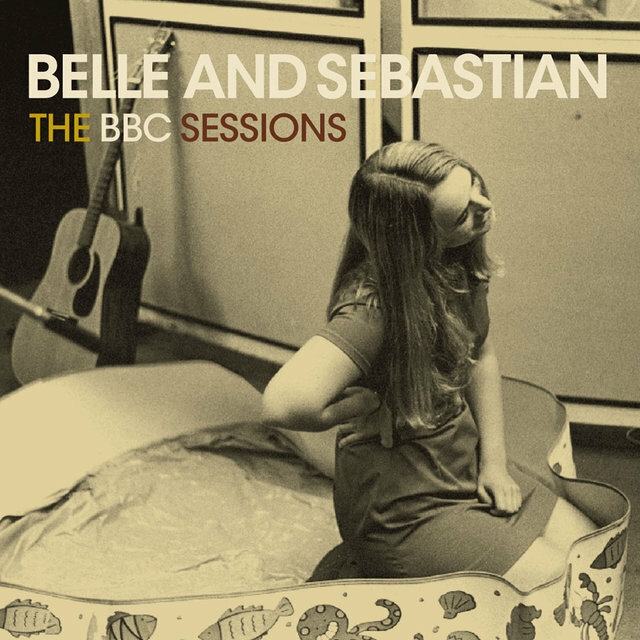 In May of 1996, Belle and Sebastian self-released their debut album, Tigermilk, on Electric Honey Records. 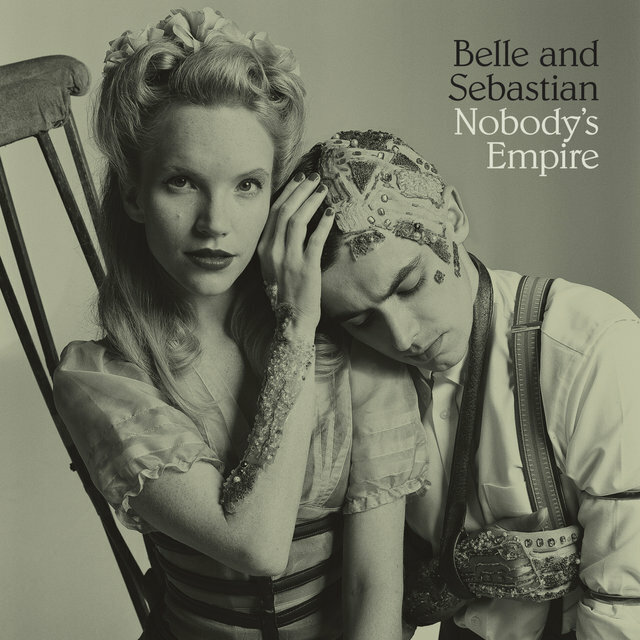 Only 1,000 copies of the album, which was only pressed on vinyl, were released, but it unexpectedly became a sensation, earning terrific word of mouth throughout England. 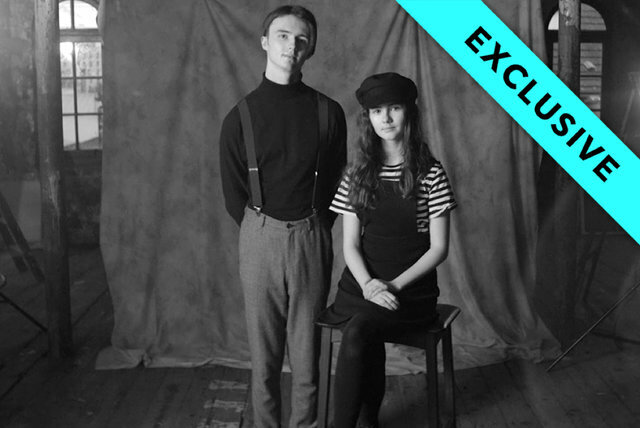 As a result, the band became slightly more than a school project — it became an actual band. 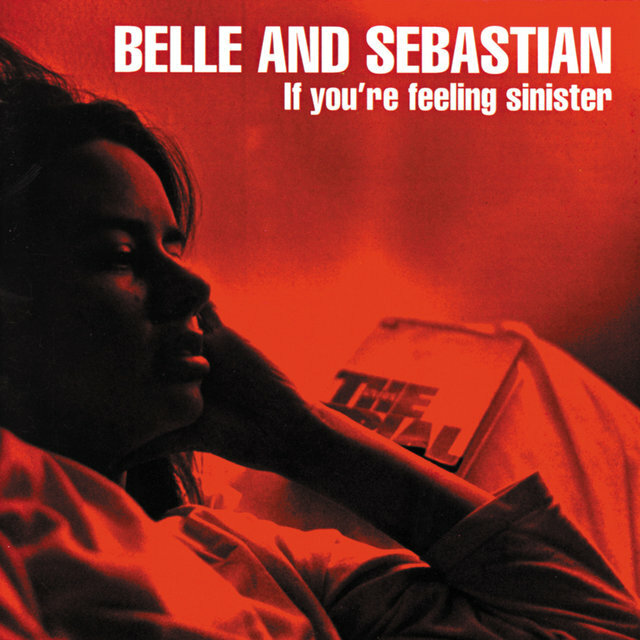 If You're Feeling Sinister, released on the independent Jeepster label, followed in November of 1996. 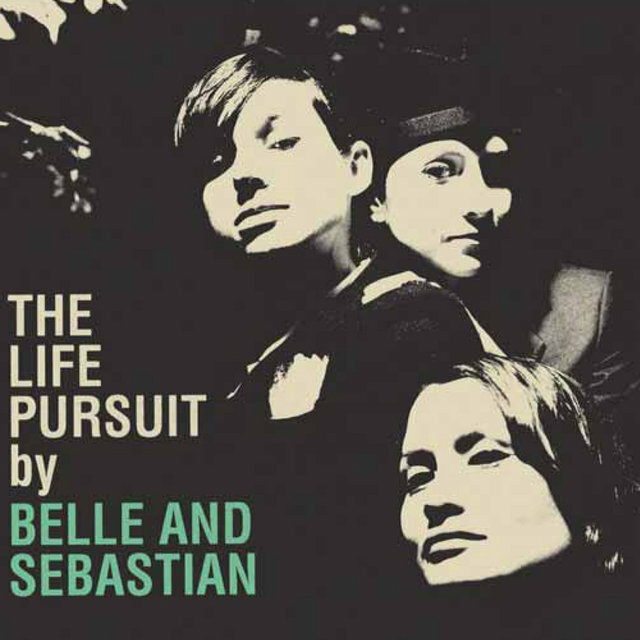 By the time the album was released in America on the EMI subsidiary The Enclave, it had earned considerable critical acclaim in the U.K. — not only from music weeklies, but from newspapers like The Sunday Times and magazines like The Face — and a large cult following; by some accounts, Tigermilk was being sold for as much as 75 pounds. 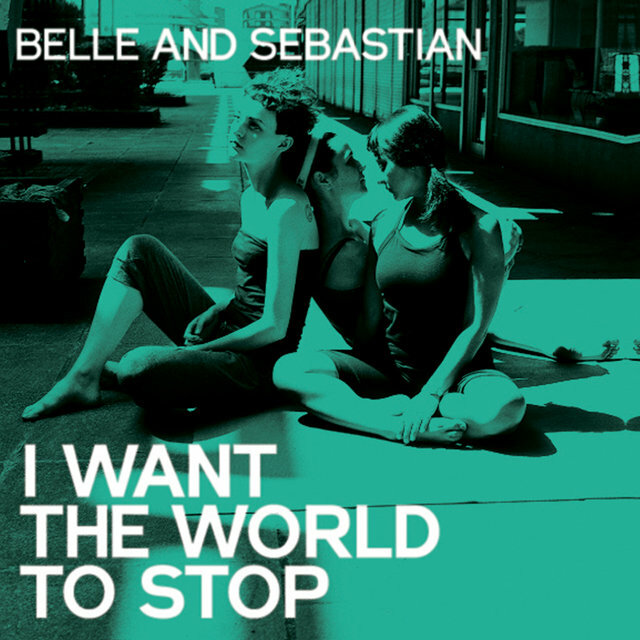 Over the course of 1997, word of mouth continued to grow in America, even as the band pulled out of an American tour because The Enclave went bankrupt and closed. 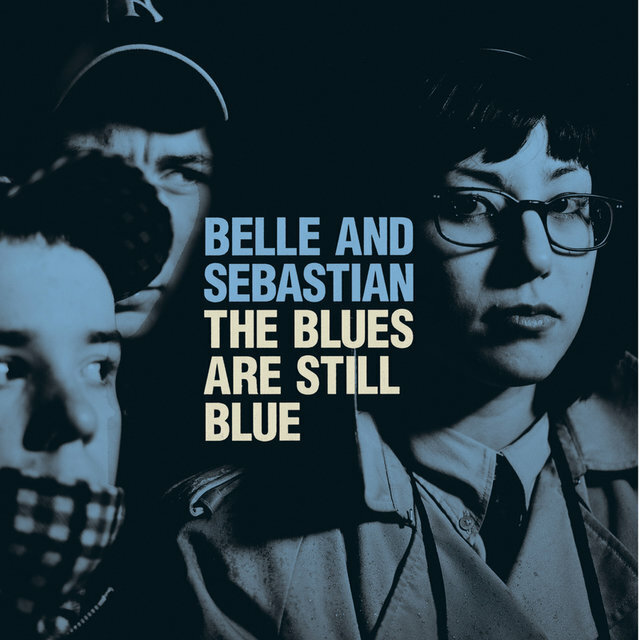 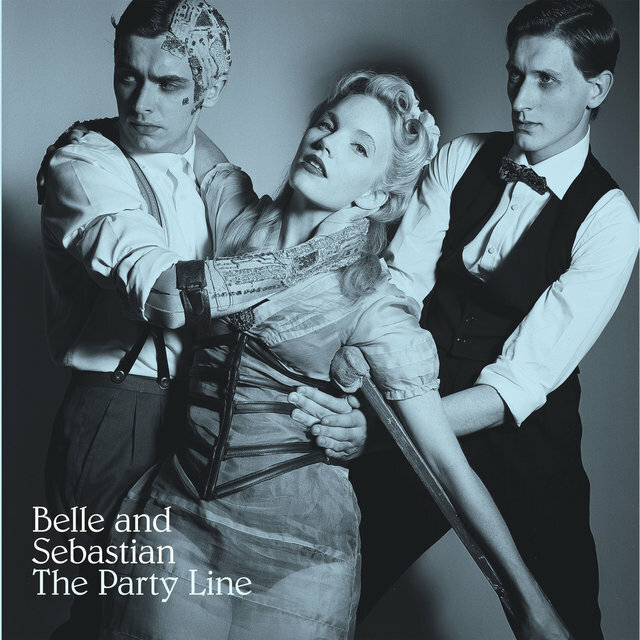 As the band's cult continued to build in 1997, Belle and Sebastian released three EPs — Dog on Wheels (May), Lazy Line Painter Jane (July), and 3.. 6.. 9 Seconds of Light (October). Each subsequent EP placed higher on the indie charts and received much critical acclaim. 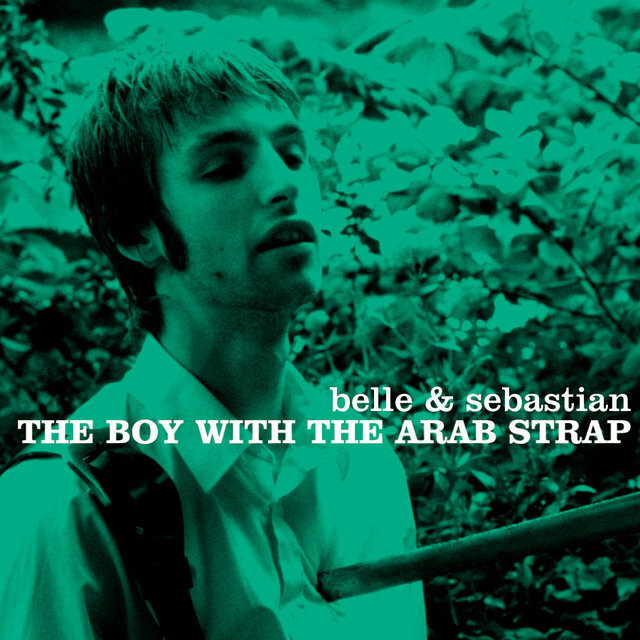 By the end of the year, the group finalized an American deal with Matador Records, issuing The Boy with the Arab Strap in September 1998. 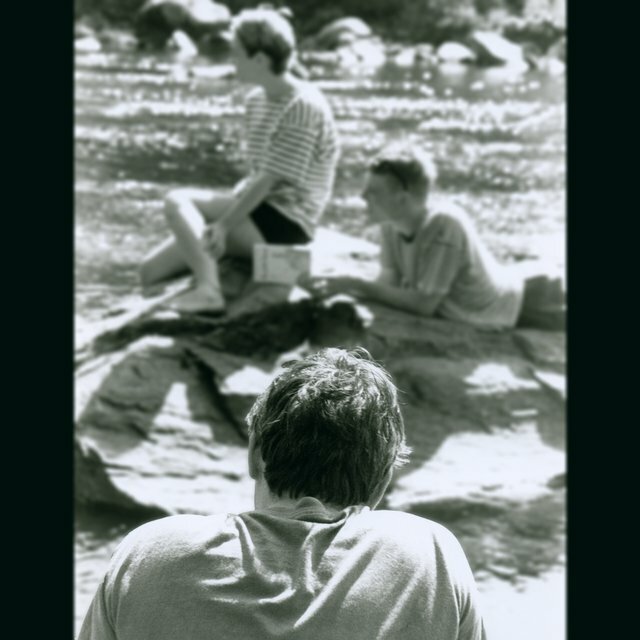 The following year saw the eagerly anticipated, wide re-release of Tigermilk, the album that started it all. 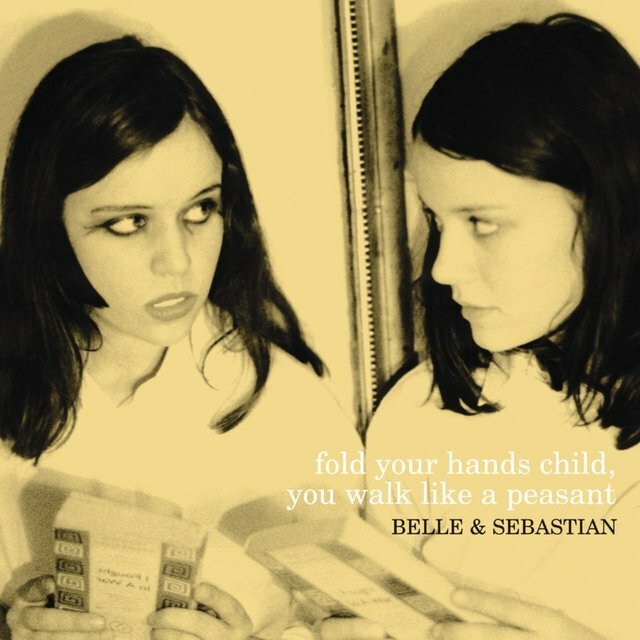 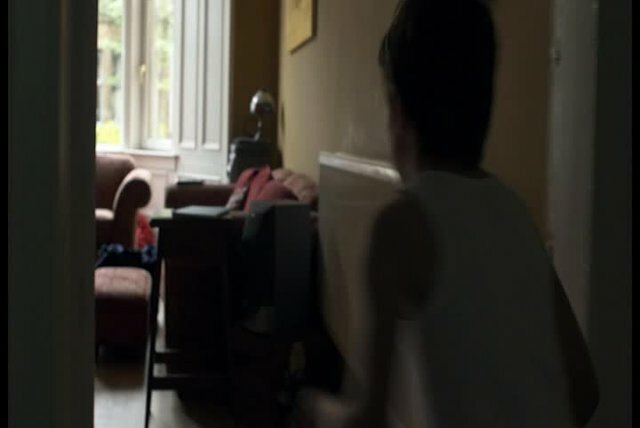 Following completion of 2000's Fold Your Hands Child, You Walk Like a Peasant, Stuart David left Belle and Sebastian to focus full-time on his solo project, Looper. 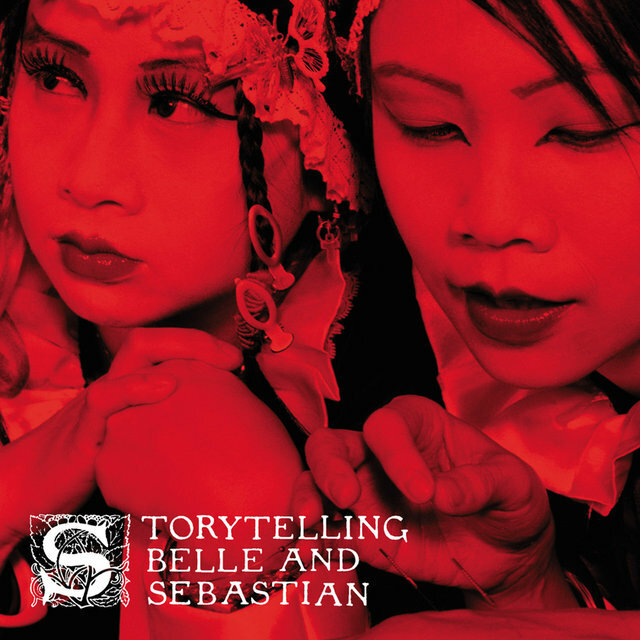 In 2001, the group released two EPs — Jonathan David and I'm Waking Up to Us — and recorded the soundtrack for Todd Solondz's film Storytelling. 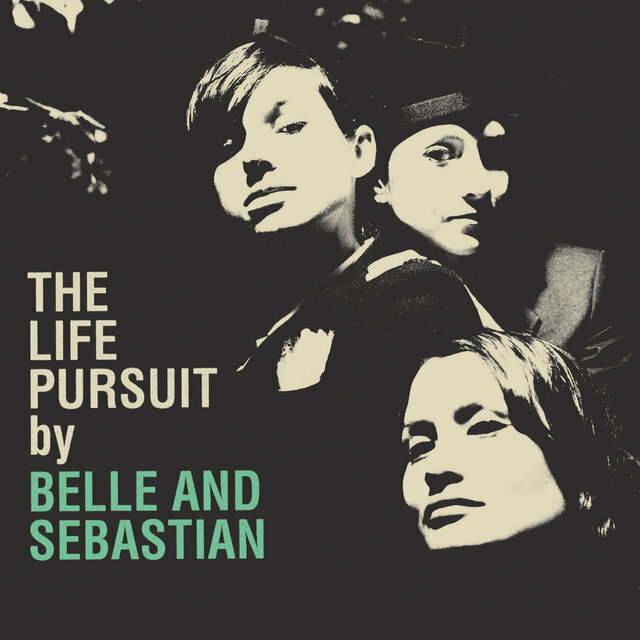 Just before the soundtrack's release in spring 2002, Belle and Sebastian embarked on a comprehensive tour of the United States and Canada before returning to Europe for the summer festival season. 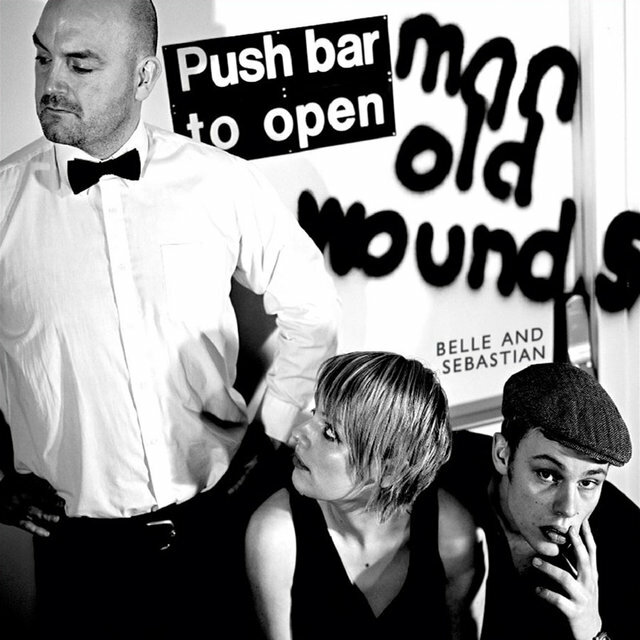 Midway through the tour, Isobel Campbell left the band, citing the usual differences. 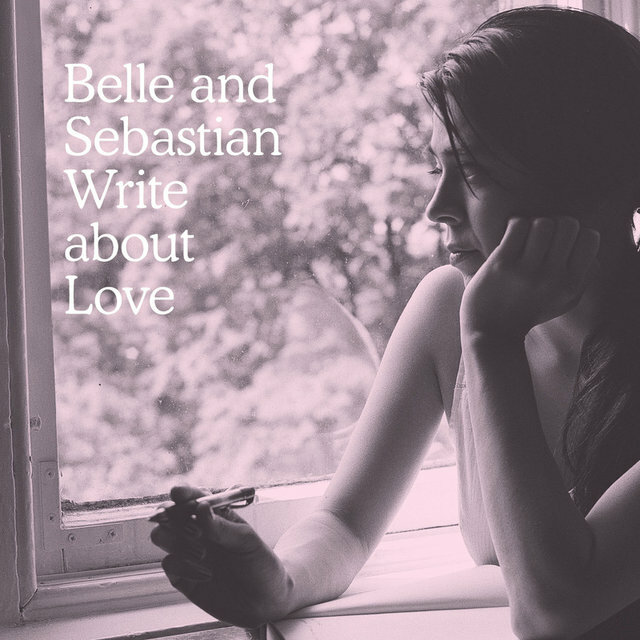 Write About Love performed well — it peaked at eight on the U.K. charts and at 15 on Billboard in the U.S. — and after its release, the band entered a quiet period. 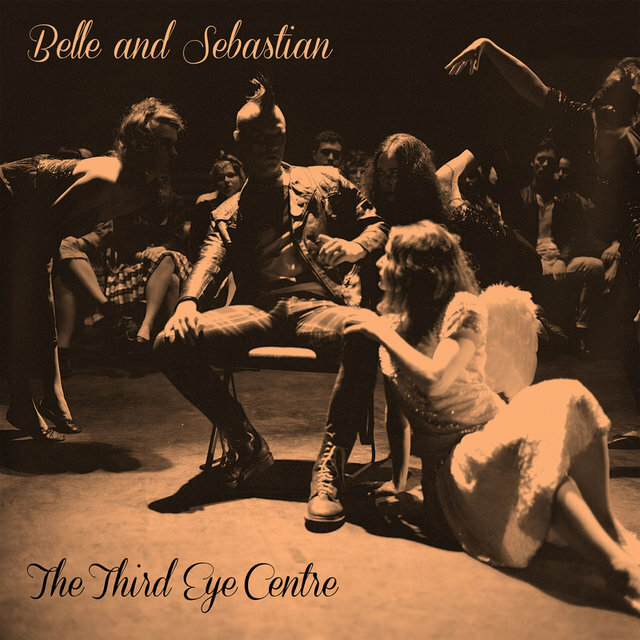 They re-emerged in 2013, touring the U.S. prior to the August release of The Third Eye Centre, a collection of B-sides and non-LP tracks released between 2006 and 2010. 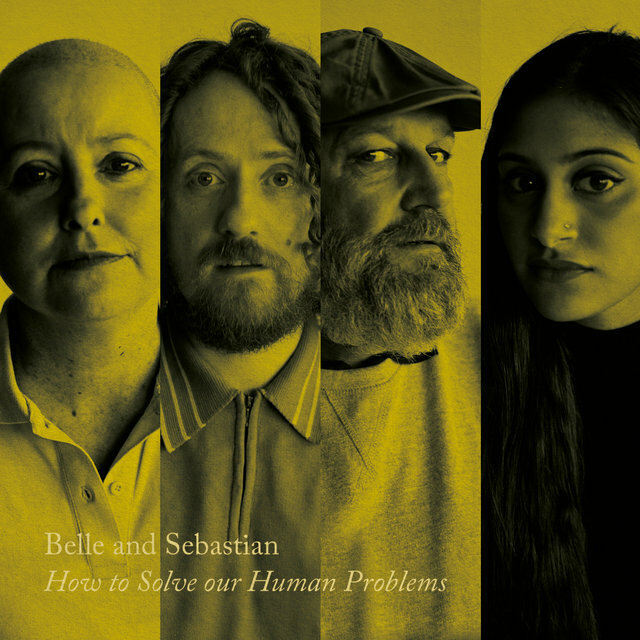 A few more shows followed in 2014, along with the release of Murdoch's film adaptation of God Help the Girl — he turned the side project into a musical — and the group announced it was beginning work on its ninth studio album. Preceded by the single "The Party Line," the Ben H. Allen-produced Girls in Peacetime Want to Dance appeared in January 2015.